Atlantic salmon, Salmo Salar are a silvery fish and are a member of the fish family salmonidae. Other close relatives in Western Europe are the brown trout and the artic char. Most Atlantic salmon are anadromous, traveling long distances from spawning rivers to their feeding grounds at sea. 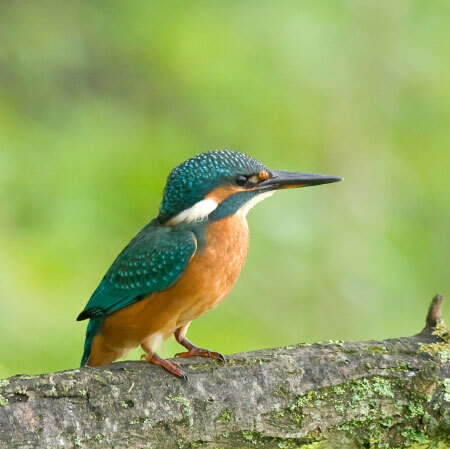 At sea they undergo their greatest feeding and growth, returning as adults to spawn in natal freshwater streams and rivers (in November/December in Ireland). 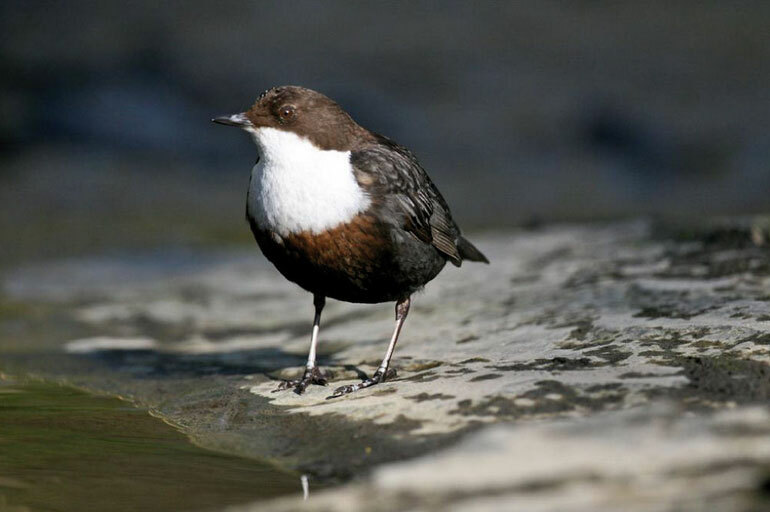 The eggs are deposited in gravel beds know as redds in relatively shallow water and the hatching fish (alevins) move to deeper flowing water, referred to as riffles and glides. 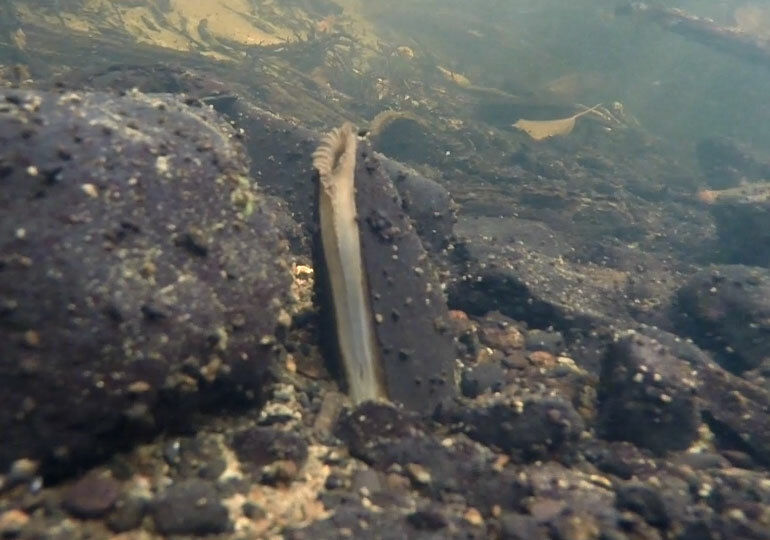 These young salmon feed mostly on aquatic invertebrates, where as, young brown trout will feed on a mixture of terrestrial and aquatic invertebrates. After 1- 4 years (in Ireland this period is relatively short ~80% are 2 year olds) the juvenile fish undergo a smoltification process, in preparation for their seaward journey. The migration often lasts for at least 28 days when the fish can be vulnerable to predation. Most Irish adult salmon feed off the Faroe Islands, although some may travel as far as Greenland. Here they feed on sand eels and other pelagic fishes. 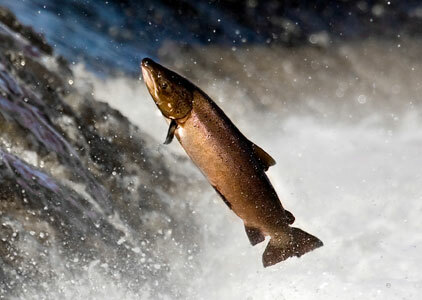 In Ireland, Atlantic salmon are normally divided into two categories, grilse and spring salmon. Grilse salmon spend less that one year at sea before making the return journey to spawn. They usually range in size from about 1.5kg to 3.5kg. Spring salmon or “springers” spend more that one year at sea and are therefore usually much larger that grilse, attaining weights up to 10kg. Spring salmon are also much more susceptible to exploitation by anglers and up to 80% of the returning spring salmon population can be cropped this way. Atlantic salmon do not feed when they return to spawn and will usually home to their natal stream successfully. Although, many will die after the spawning process, some will make it back to the sea as kelts and return as multi-winter spawners. Some salmon may skip a year and return the following season. 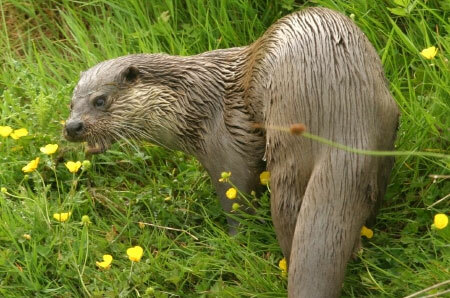 These fish tend to be large, growing up to 35kg, and are rare in Ireland. In freshwater the main requirements for salmon are a clean and plentiful supply of water, good habitat, habitat viability, free upstream passage for adult fish and downstream smolts and adequate food supply. The project will target areas where Salmon habitat has been impacted by drainage and other negative land management practises. The Blackwater River is renowned for its salmon population with the river being the second largest catchment of salmon in Ireland.